Premium craftsmanship, care and attention come standard in every Tucker home. A home leaves an indelible mark on all those that make a life there. We know the work we do shapes our clients as much as our work is shaped by them. It’s amazing to us and it makes our work each day both a privilege and responsibility. We identify ourselves by the plumbline logo, a symbol of truth and integrity. The stuff good relationships are built on. You’ll find it in our character: responsive, transparent and willing to give it to you straight. And you’ll see it show up in our actions: we arrive for meetings on time. Our pricing and our timing are accurate (They’re guaranteed, actually.) We give you advice you can count on and numbers you can bank on. 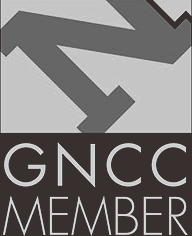 As a design-build firm we make your life a whole lot easier. Instead of juggling several people throughout the process, you need only deal with one point of contact. Design is done by construction-skilled people, so any potential build/site issues are identified and addressed before they can be a costly problem. We’ll have drawings stamped and permitted, all the professional trades and craftspeople scheduled, manage the work as it’s done, and make sure every single detail of your vision is given expression in the final product. 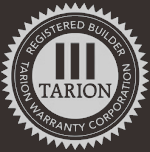 We look forward to building your vision: A home you’ll love, from a builder you trust. 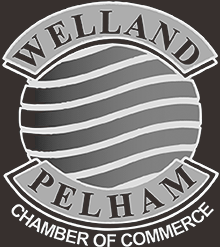 Doug formed the company in Wainfleet, Ontario, in 1983 when he was 27 years old. At that point he was a licensed carpenter with ten years’ experience in building construction, with a special interest in heritage structures. 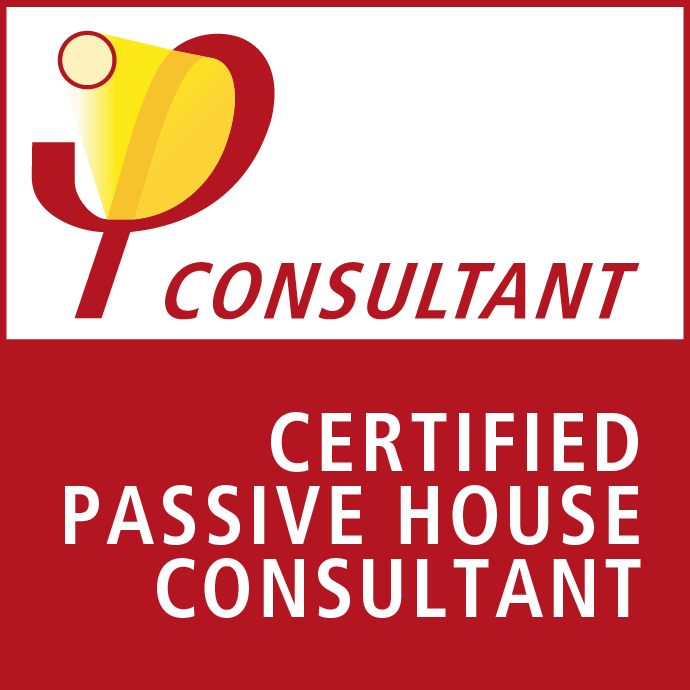 After more than 30 years, he is an invaluable resource for the entire team and clients, who appreciate his uniquely warm, yet always straight-shooting, demeanour. 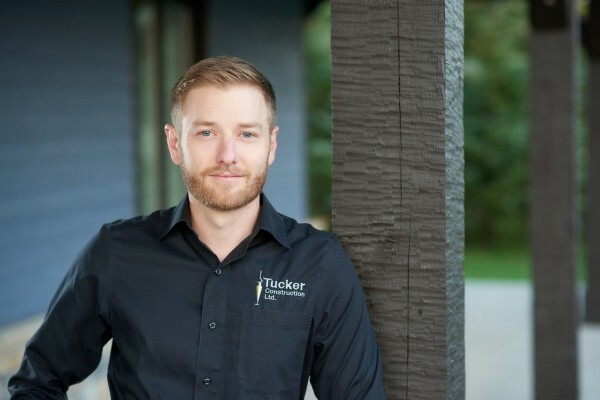 Working for Tucker since he was 14, Jonathan returned full-time once he completed his Bachelor’s degree in Housing and Real Estate Management, and returned from his work on commercial and condominium projects in Vancouver. Jonathan brings a new level of energy to Tucker Homes with an ambitious vision for what we should aspire to, including a high priority on successful relationships with our clients. David joined Tucker after finishing his Bachelor’s degree and 4 years working in the leadership development field. 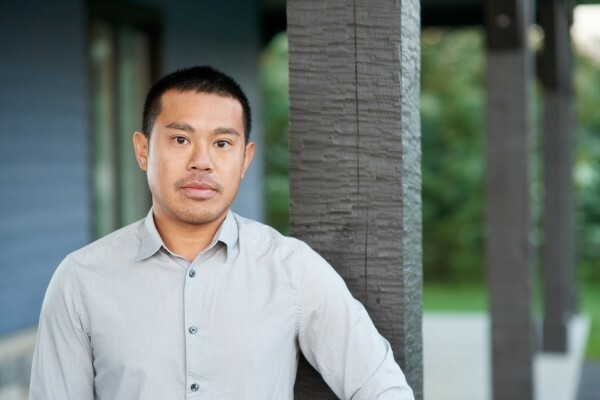 David now manages the start-up of our client relationships, providing oversight on estimating and design concepts. 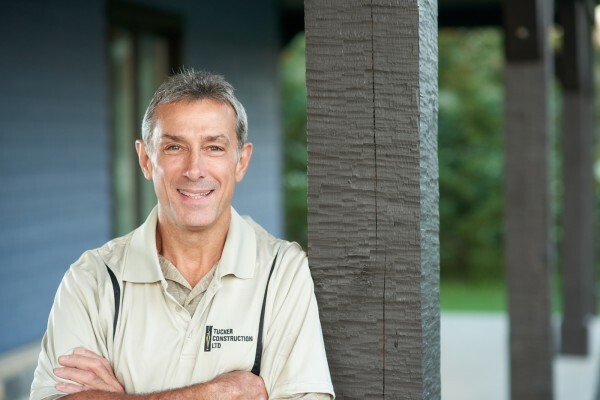 David loves the work of developing the best homes possible for our clients, and he always seems to bring that necessary measure of reflection and call to proceed with thought and care. 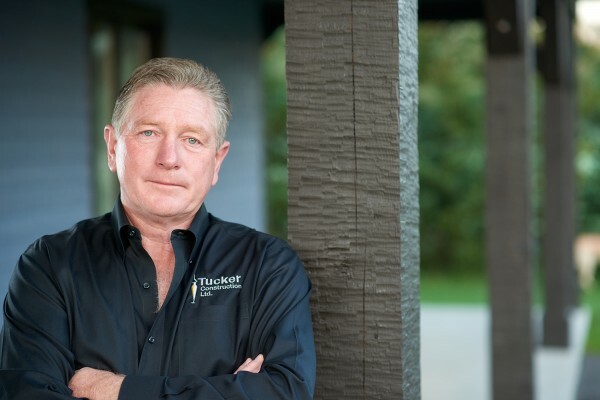 With ten years of construction experience under his belt, a young Doug Tucker started Tucker Homes in 1983 – an enterprise he could independently shape with his exceptional standards. 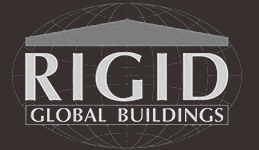 Early projects focused on renovations and additions and progressed to large, luxury home builds. 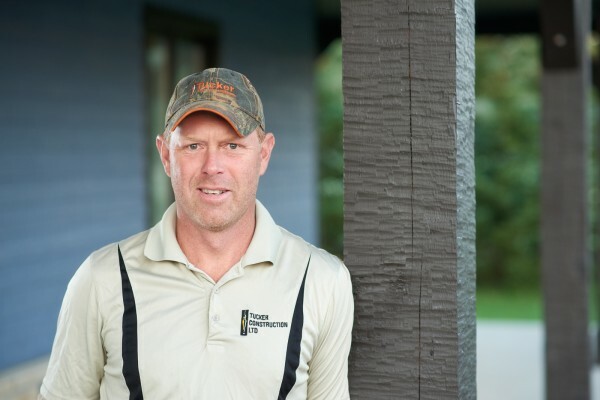 In 2010, Doug’s son Jonathan joined Tucker Homes and brought an exciting new vision and push for smart innovation to the table. 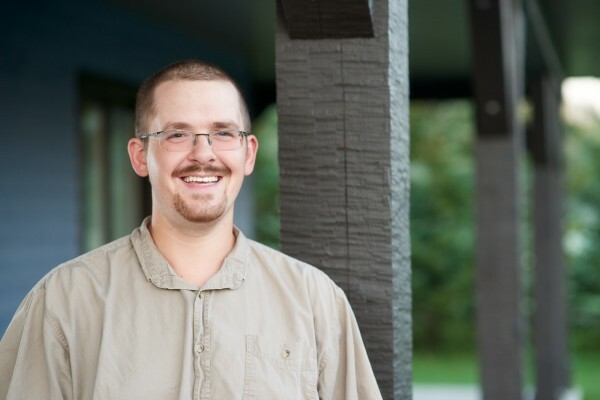 Doug’s younger son, David, followed in 2013 continuing to hone our project management and estimating capabilities. 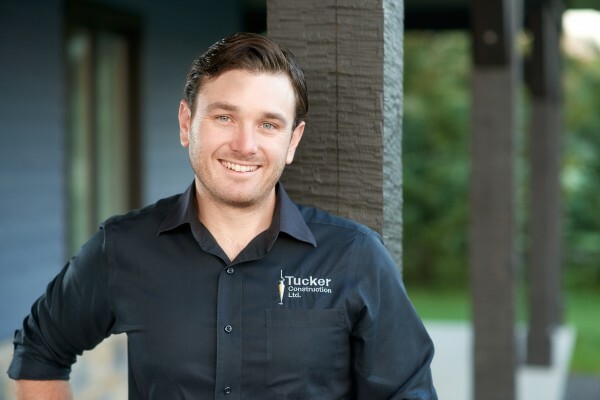 A top-level team of carpenters, foremen, apprentices, designer and other skilled tradespeople have formed since and today Tucker Homes is a highly trusted home builder in the heart of beautiful Niagara.